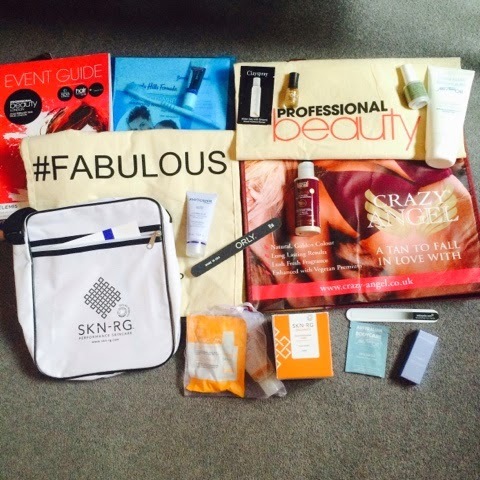 I had a great day at Professional beauty / Hair professional live a couple of weeks ago (Sunday 22nd February). I was lucky to receive a press pass for the event, but even if I hadn’t it was a free entry event if you pre registered. There was a lot of traffic on the way due to roadworks but we made it there for half ten (it opened at ten). After parking up and finding the main entrance it was easy to find the way in. We had our passes and picked up lanyards for them and decided the first visit was to the press office to have a drink. It was well organised and it was great to be able to sit down and have a read about some of the brands there and I even managed to pick up a goodie bag and some samples. All of the staff were very approachable and helpful, especially when I was looking for a particular stand and had trouble finding it! I ended up with quite a great selection of samples to try, both from the press office and from collecting bits as I walked around. 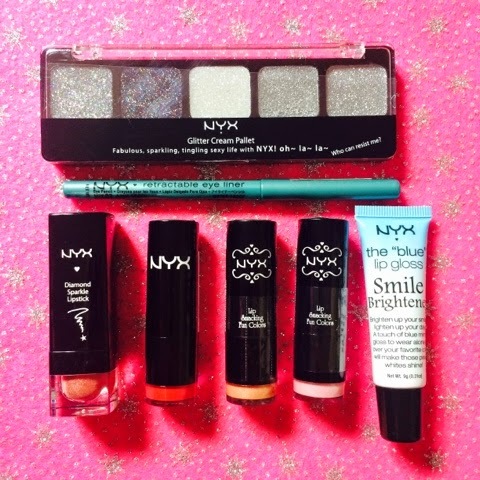 I wasn’t planning on spending much money but I did have a small splurge at the NYX stand after noticing all their products were a lot cheaper at the show. 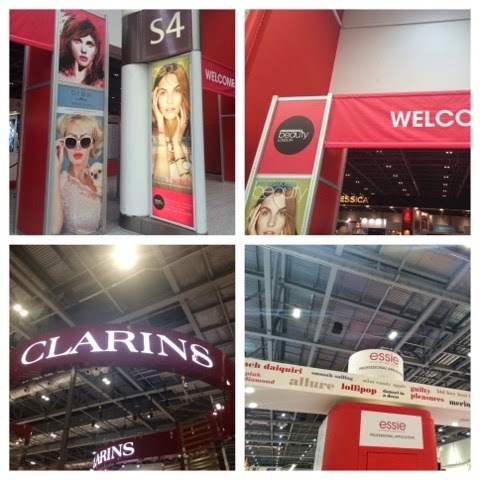 There were a lot of popular brands there including Clarins, Elemis, OPI, Essie, CND. There were also a lot of stands displaying things for salons eg massage tables, tanning booths etc.I would defiantly say it is worth going to if you are in the beauty/ hair industry. It was nice for me to go to discover new brands I hadn’t heard of before. It was on over two days and there are lots of demonstrations you can watch and also book seminars to attend. I would recommend it to anyone in the industry and suggest you attend the next one!